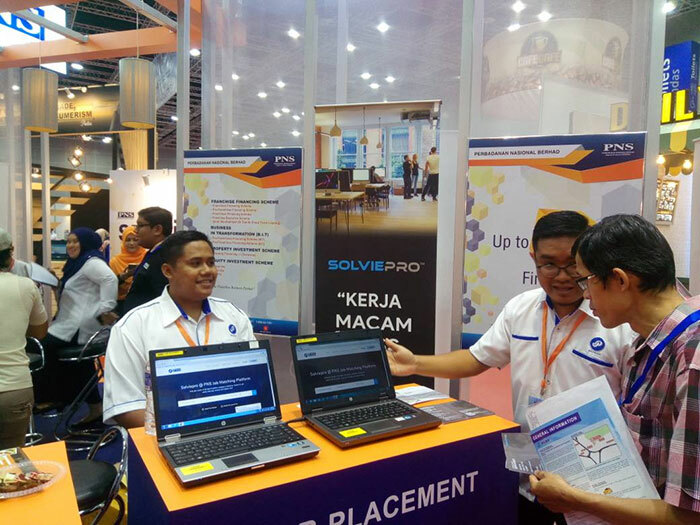 Solviepro is a job-search platform that is targeted at rural Malaysians, offering them a means to become gainfully employed with the advantage of having flexible working hours and the ability to choose who they want to work for. The platform was initially started in April 2017 with the aim of helping university students get extra income, but quickly shifted to cater to rural Malaysians after the founders noticed a strong response from the low-income rural community. Around 54.8% of Malaysians actively looking for jobs in 2017 took over 3 months or even more to get employed (with 8.7% of them spending more than a year to get a job). Many rural Malaysians still struggle to buy basic necessities like food. 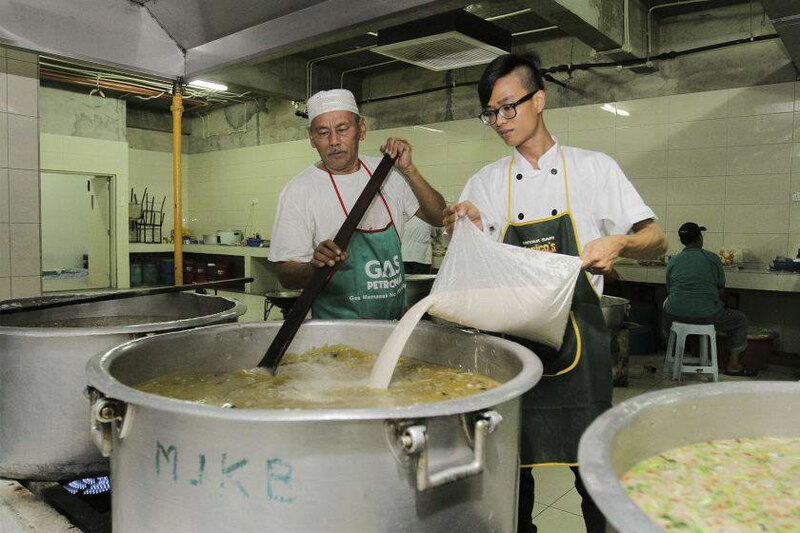 Thus, the rural Malaysian community have been the target of many employment initiatives by the government and even some companies within the private sector. 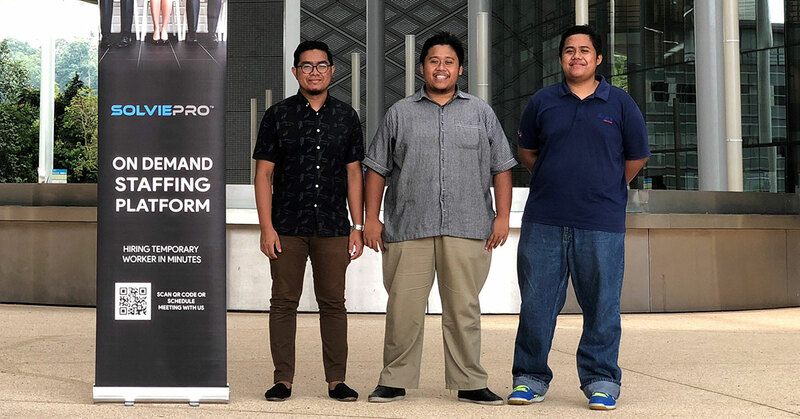 One of these companies is job-search platform Solviepro, founded in April 2017 by CEO Muhammad Abdul Haiy alongside three other partners—Mohd Ikmal Ahmad Zaihidi, Abdul Qayyum bin Halid, and Muhammad Al Fateh. Their initial aim was actually helping tertiary students with job employment. The Solviepro team then observed that these groups—despite most of them not having any higher education—were still capable of earning more than they did. On the surface, the Solviepro platform currently runs very much like other job-search platforms out there such as JobStreet and WOBB, with employer-employee listings and all the basic features. But going deeper, the platform also does other things such as vet through job applicants to help employees determine their suitability for the job, provide workers the advantage of building their reputation through real-time profiling (think of it like a report card for workers—if they perform well, they get better ratings on their profile), and even help the same employees get specific insurance plans to protect them while they work. According to Abdul Haiy, the Solviepro platform can help these groups increase their income by up to 40%, while providing these rural folk the flexibility to choose who they want to work for and when they want to work, be it full-time or part-time. “Our core advantage is empowering the rural community to earn more income, which is different from other job platforms that focus on big cities such as Kuala Lumpur and Penang,” Abdul Haiy said. 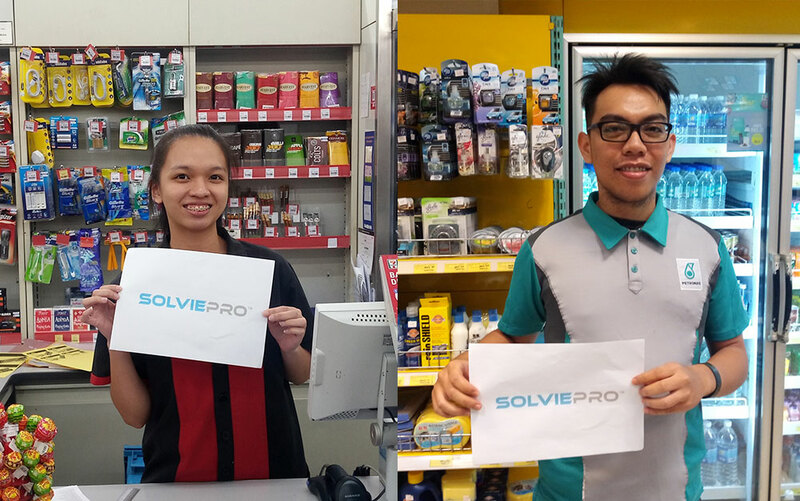 To date, the Solviepro platform has brought in more than 45 partner companies—including F&B players like Tealive—and have developed strongly in Seri Manjung, Seri Iskandar, and Ipoh. As of May 2018, they have already managed to get 4,300 registered users and 350 active users per week despite targeting a technologically-challenged demographic, with the average matching success rate standing at 70%. In terms of monetisation, Solviepro also charges a 20% fee for every successful wage transaction. For example, every RM100 paid by an employer will see RM20 go to Solviepro as fees for services, and RM80 going to the worker. They often end up going out of the office, interviewing users and then analysing solutions to be equipped on the platform. This has benefited them manifold—on the operations front as well as in their traction and revenue. Due to the nature of their user base, they have to actively do offline marketing. According to Abdul Haiy, this has been extremely effective. Speaking on the experience so far, Abdul Haiy says that he’s learned quite a bit about helping communities grow. And building on that sentiment, Abdul Haiy says that Solviepro aims to help create 450,000 jobs by the end of 2020 and serve as many vetted temporary workers to the most underdeveloped areas in Malaysia. For more information about the Solviepro visit their website our check out their Facebook page.